A genetic variant that had helped early humans to adapt to cold weather may be contributing to migrane headcahes in certain populations today, according to a new study. 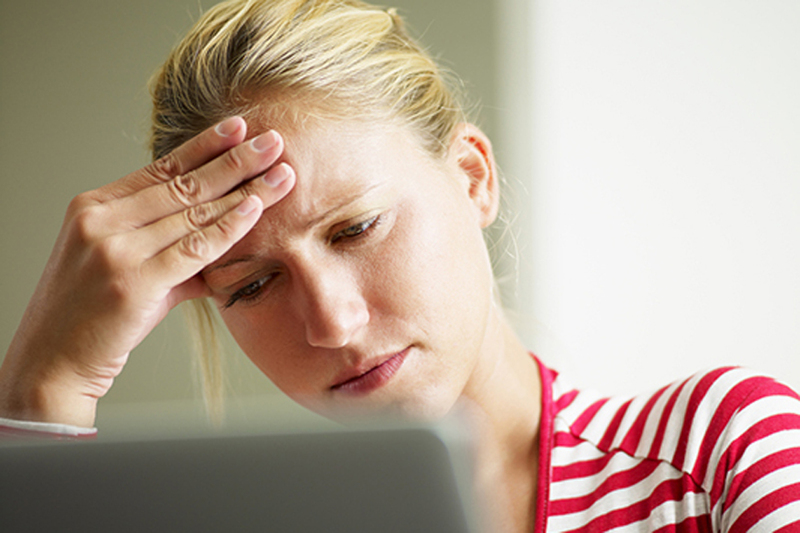 Migraine is a debilitating neurological disorder that affects millions worldwide. The percentage of people who suffer from the disorder varies across human populations, but is highest in individuals of European descent, which is also the population with the highest frequency of the cold-adaptive variant, the study said. The findings, published in the journal PLOS Genetics, suggest that adaptation to cold temperatures in early human populations may have contributed, to some extent, to the variation in migraine prevalence that exists among human groups today. "This study nicely shows how past evolutionary pressures can influence present-day phenotypes," said study co-author Felix Key of Max Planck Institute for Evolutionary Anthropology in Germany. Within the last 50,000 years, some humans left the warm climate of Africa to colonize colder locales in Asia, Europe, and other parts of the world. "This colonisation could have been accompanied by genetic adaptations that helped early humans respond to cold temperatures," said Aida Andres, also from Max Planck Institute for Evolutionary Anthropology. To find evidence of this adaptation, the researchers took a closer look at TRPM8, a gene that codes for the only known receptor that enables a person to detect and respond to cool and cold temperatures. They discovered that a genetic variant upstream from the gene, which may regulate it, became increasingly common in populations living in higher latitudes during the last 25,000 years. Currently, the percentage of people in a population that carry the variant increases at higher latitudes and with colder climates, the study said. Interestingly, scientists had already identified this variant as being strongly associated with migraine headaches.